Is doing a round-up of your own projects allowed? 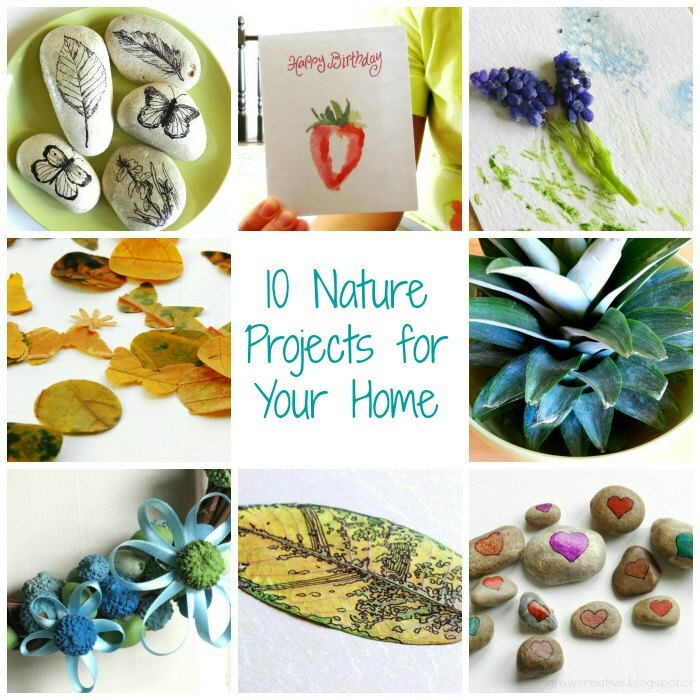 I use nature in creating art and beautiful things for my home a lot, so I thought I'd share all these ideas in honor of Earth Day! 1. Decorative Stones : Use sharpies to draw on stones (or you could use rub-on tattoos if you don't draw) and finish with a coat of modge podge for some fun home decor. 2. Love Rocks: Draw or paint hearts on rocks and leave around your home or the neighborhood to spread some love. 3. Paper Punched Leaves: Use paper punches on leaves to make fun cutouts for art or card-making projects. 4. Sharpie Decorated Leaves: Trace natural outlines on leaves with sharpies to make some leaf art. 5. Fruit Printing: Use fruit and watercolors to make fun fruit print cards or art. 6. Flower Printing: Use flowers, grass, and other plants to make some fun art. 7. Pineapple Top Centerpiece: Save the top of your pineapple for your table centerpiece. 8. Natural Spring Wreath: Use vines and acorns to decorate for spring. 9. Painted Birdhouse Gourds: Transform ordinary birdhouse gourds into works of art with acrylic paints. 10. Mini Paper Plate Diorama: Use leaves, rocks, branches and dirt to make fun dioramas with the kids. ahhh I LOVE all these ideas! Who knew that drawings on stones could be so pretty! The tattoo rocks are my favorite. I love the punched leaves!! 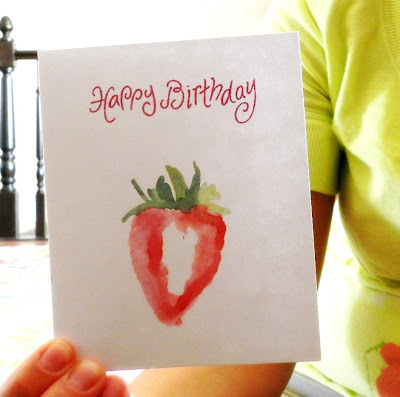 thanks for linking up to Tasteful Tuesdays at Nap-Time Creations... Winners for the giveaway will be announced Wed... Have you entered? i grew a pineapple plant for years from just the top. the leaves grew into long stunning things, but it never produced any fruit! haha!